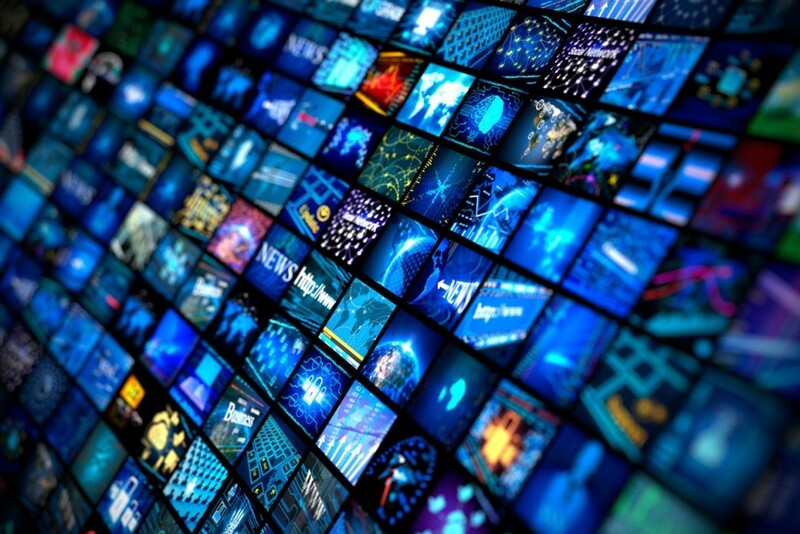 Zimbabwe Telecommunications company Telone has introduced its own VOD service, DEOD. Digital Entertainment on Demand (DEOD) will be up against leading subscription video on demand service such as Iflix and DStv. 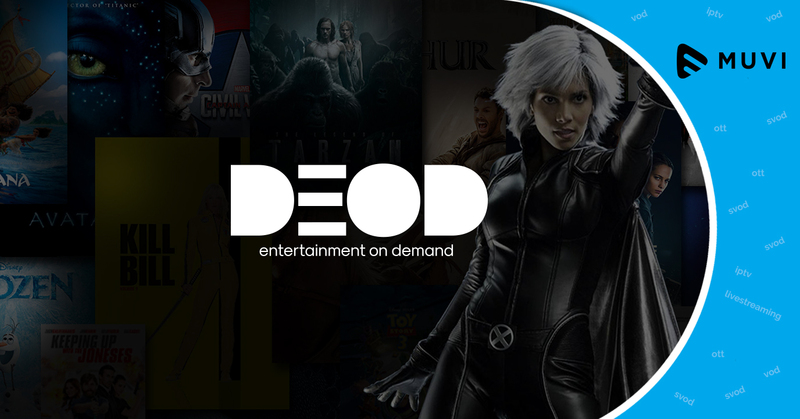 DEOD on demand package can be accessed for 30 days at $5.99, while DEOD Premium is available for $11.99 for 30 days.